Do you have healthy eating goals for the new year? A blender is a tool that makes it easy to add delicious and nutritious foods and drinks to your diet. 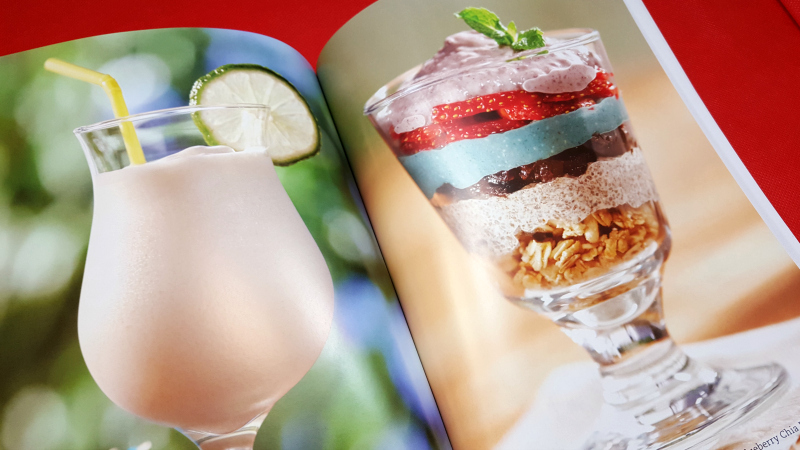 Whether you have specific health concerns or are looking to avoid health problems in the future, blender creations are great for kids and adults. 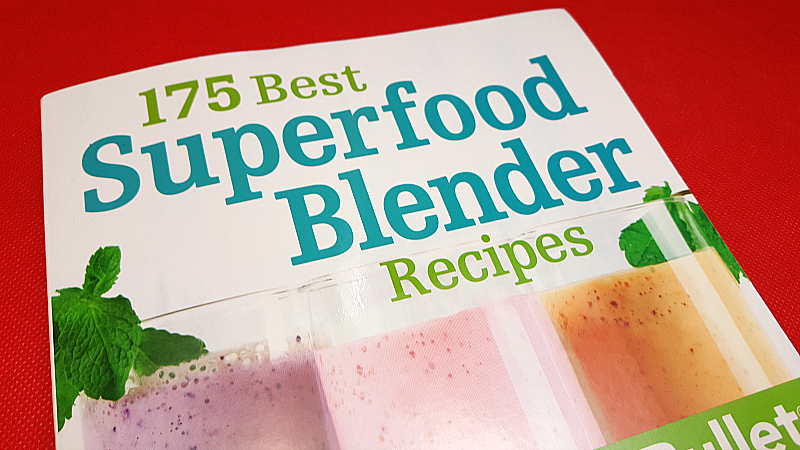 175 Best Superfood Blender Recipes has recipes made for the NutriBullet. Marilyn Haugen is a professional cookbook author and Doug Cook is a Registered Dietitian. Together, they’ve put together a helpful book. 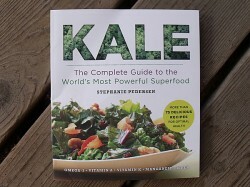 I’ve got a VitaMix, instead of a NutriBullet, and still enjoyed the great recipe ideas and nutrition tips in the book. Here are a few of the recipes you’ll find in the illustrated recipe book. 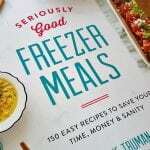 Would this recipe book help you make good food choices this year? I definitely would love a recipe book. Thanks for the chance! I love to try new recipes so this would be perfect. Thank you for the giveaway! I would love to find more ways to use my blender and Nutribullet, so this is great! 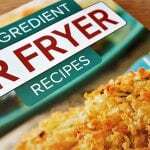 Looks like great recipes to try! It sounds like a great recipe book. 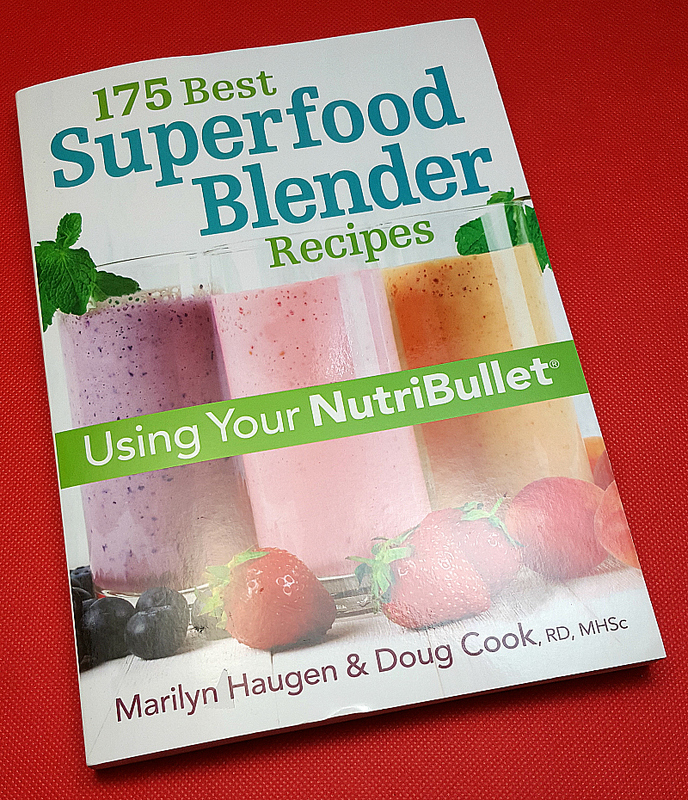 Thanks for featuring the 175 Best Superfood Blender Recipes Cookbook in this great giveaway. 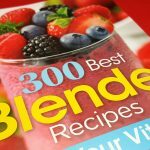 We need some new blender recipes for the new year !